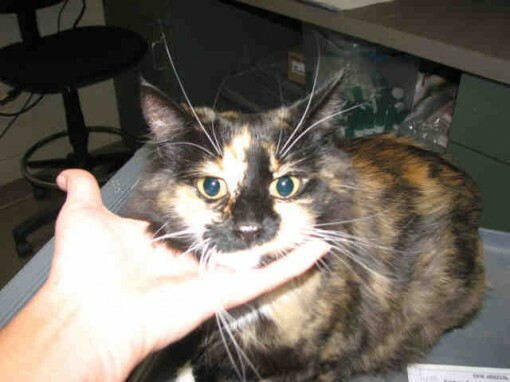 Hi, I’m Maddie, a 2-year-old spayed long-haired tortie. I’m a “Personal Assistant” in the shelter’s Feline-ality program. Put me to work – I’m quite computer savvy and happy to sit in your lap while you’re checking email or plugging numbers into a spreadsheet. Just please take plenty of breaks to scratch my ears – I’ll try not to purr too loud!